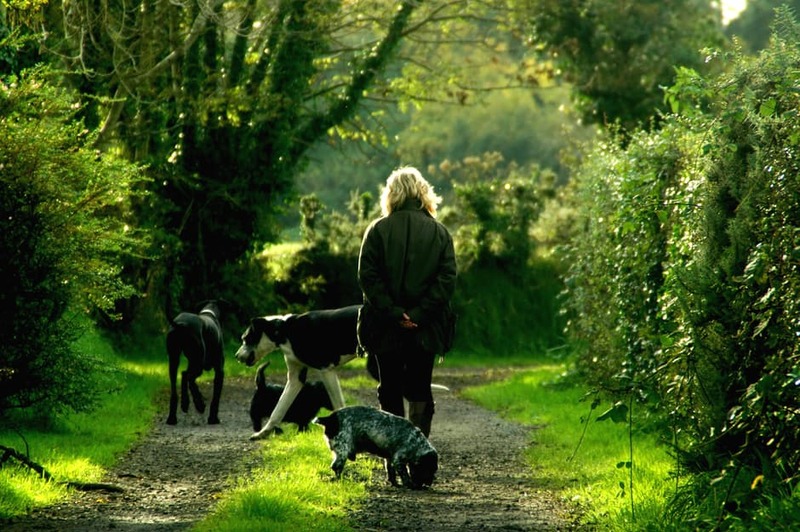 The Mayo Society for the Prevention of Cruelty to Animals CLG is a non-profit organisation. All donations contribute, albeit in a small way, to defray our costs and allow us to continue with rescuing animals in need. Donations may be made using our PayPal button or by post. You can also donate via iDonate.ie.